The Cuisinart CNP-177 is a nacho grilling platter which is the latest way to cook on grill. Not only nachos but potato skins, stuffed mushrooms, mini pizzas, pigs in a blanket and more can be tried cooking on this platter. 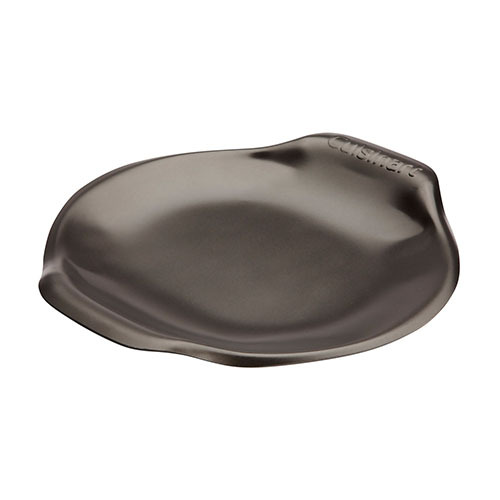 The platter is carefully designed in a shallow bowl like shape that keeps the contents on board and off grill. The cast aluminum construction distributes heat evenly while helps to prevent burning and the non-stick finish makes clean up simple. The Cuisinart Nacho Grilling Platter has many exciting features for users of all types. You can extend the lifetime of your Cuisinart Nacho Grilling Platter with the purchase of a FactoryOutletStore Factory Protection Plan. See the Cuisinart Nacho Grilling Platter gallery images above for more product views. 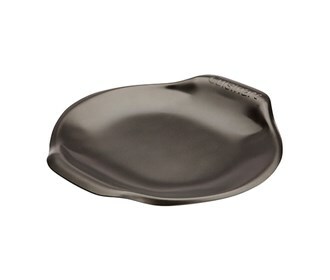 The Cuisinart Nacho Grilling Platter is sold as a Brand New Unopened Item.